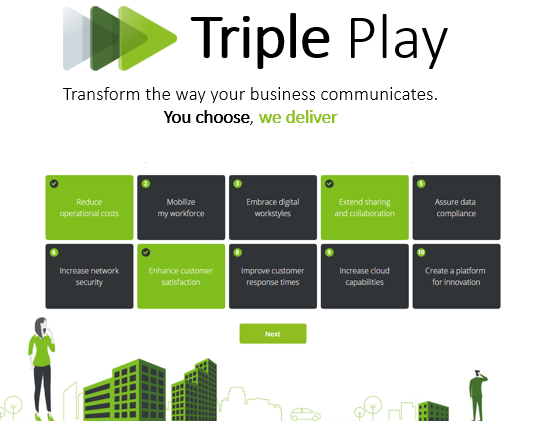 Realise your communications potential with Triple Play. 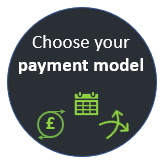 Triple Play is a new way to find the right telephony solution for your business in just 3 simple steps and 3 minutes away! 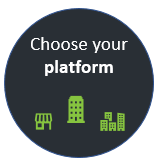 Provides a straightforward, no hassle migration to a futureproofed IP enviroment. 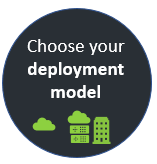 Delivers flexible deployment options – on premise, hybrid or in the cloud.